It’s already time for the Holy Week. And one of the best ways to spend it either on your own or better yet, gather your loved ones is having a movie marathon. Yes, please do pass the popcorn and chips! I strongly believe that film is a powerful medium which shows us a deeper way of incarnating the presence of God in our world through the use of narratives, symbols and images. Furthermore, film explores the role and power of imagination in spirituality and contemplation. 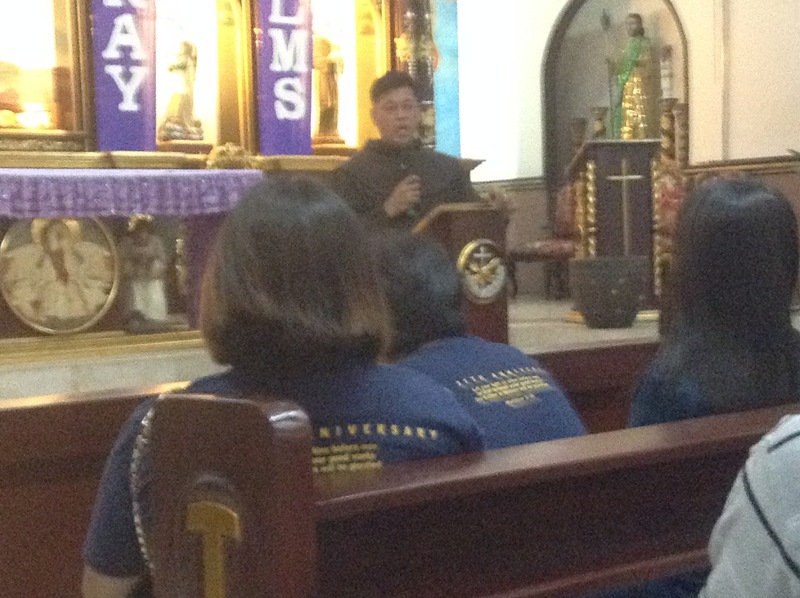 So I have come up with five (5) films that you will surely love to watch and reflect on what it teaches and increase fervor and devotion to our Lord Jesus Christ. Released three years ago (April 20, 2016) in the Philippines, the movie stars Mary (Sara Lazzaro), Joseph (Vincent Walsh) and 7-year-old Jesus (Adam Greaves-Neal). The Holy Family embarks on a journey from Egypt to Nazareth after the young boy Jesus miraculously brings someone back from death to life. When King Herod (Jonathan Bailey) issued an order to kill the child, Roman centurion Severus (Sean Bean) began hunting down the Holy Family across the desert. As Mary and Joseph worry about His welfare and safety, Jesus’ natural curiosity makes Him to know more about the world and His extraordinary and incredible powers as the Son of God. The film was directed by Cyrus Nowrasteh and produced by Christ Columbus and Mark Radcliffe. Rating: 4 out of stars. Set in the the Holy Land, the Roman occupation has created a cauldron of oppression, injustice, anxiety and excessive taxes imposed upon the Jewish people. 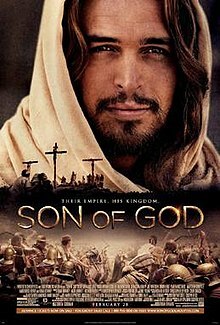 Dreading the ire of Roman governor Pontius Pilate (Greg Hicks), Jewish high priest Caiaphas (Adrian Schiller) tries to keep control of his people but his control is loomed when Jesus (Diego Morgado) arrives in Jerusalem, doing miracles, wonders and spreading messages of love and hope to a multitude of people. Those who fear that Jesus will inspire an uprising, the Teachers of the Law decide that He must die by as well as know, crucifixion. The direction and screenplay was by Christopher Spencer. It garnered the following awards and nominations: ASCAP Film and Television Music Awards 2015 Winner ASCAP Award; Top Box Office Films Hans Zimmer (composer) Lorne Balfe (composer); Imagen Foundation Awards 2014 Nominee; Imagen Award Best Actor/Supporting Actor – Feature Film Diogo Morgado; MovieGuide Awards 2015 Winner; Grace Award Grace Award for Film Diogo Morgado Rating: 5 stars-Perfect! 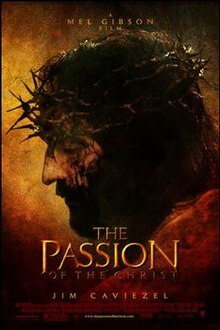 In the film’s version of Christ’s passion and crucifixion, based on the New Testament, the apostle Judas accelerates the downfall of his Lord Jesus (Jim Caviezel) by handing him over to the Roman Empire’s selected officials. To the disgust and shock of His mother, Mary (Maia Morgenstern), Magdalen (Monica Bellucci), whom He had saved from damnation, and His disciples, Jesus is condemned to death. He is persecuted and mistreated as he trails a crucifix to in close proximity to Calvary, where He is nailed to the cross. Yes, He dies, but not before a final act of grace. It was released in the Philippines on March 31, 2004 and directed by Mel Gibson. It was awarded the People’s Choice Award for Favorite Dramatic Movie, Satellite Award Best Director for Mel Gibson (2005)Academy Awards for Best Cinematography (2004): AA-Best Cinematography (nominated) Academy Awards for Best Makeup (2004): AA-Best Makeup (nominated) Academy Awards for Best Score (2004): AA-Best Score (nominated) Jewish Palestinian Aramaic, Latin, Hebrew Language were used for authentication. Rating: 5 stars – Perfect! 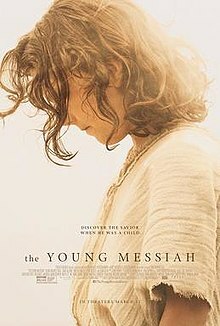 Set in the first century, free-spirited Mary Magdalene (Rooney Mara) flees an arranged marriage by her family eventually finding a refuge and a sense of purpose in a fundamental new movement led by the captivating and appealing rabble-rousing preacher named Jesus (Joaquin Phoenix). 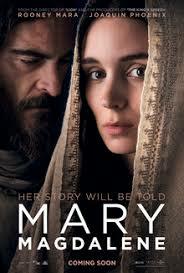 The only woman among His group of disciples, Mary challenges the biases and chauvinisms of a patriarchal society as she endures an intense and deep spiritual awakening and finds herself at the midpoint of an Earth- trembling moment. Directed by David Davis, it was distributed by Focus Features, IFC Films. Rating: 3 out of 5 stars. When God decides that mankind has become too wicked and immoral, and must be erased from the face of the Earth, He chooses Noah (Russell Crowe), a devout and holy man, for an enormous task. 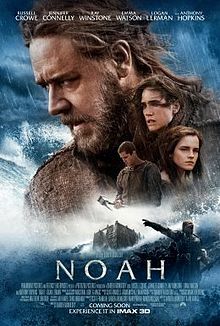 Noah must put up an ark big enough to hold his wife (Jennifer Connelly), adopted daughter (Emma Watson), sons (Logan Lerman, Douglas Booth, Leo McHugh Carroll) and their wives — plus breeding pairs of every animal. When the task is done, Noah and his family witness God’s fury in the form of an apocalyptic flood. Released on March 26, 2014 in the Philippines, it was directed by Darren Aronofsky who also did the screenplay with Ari Handel and became a box-office hit. Rating: 4 out of 5 stars. 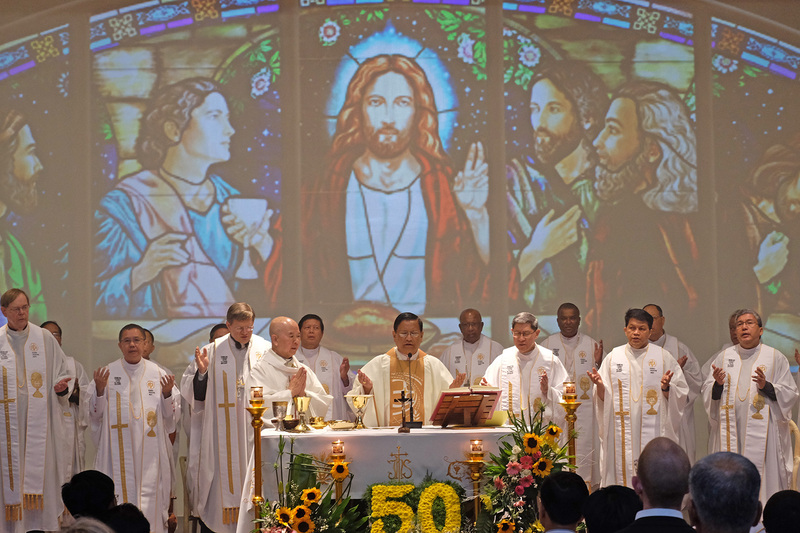 May these films inspire us to make sense of our lives, help us to discover and experience the presence of our Lord Jesus the meaning of both the ordinary and extraordinary miracles and events in our lives. In Him, we have found the true way to God!